Our featured build video had a target price of $1300 (US), built around a Gigabyte GeForce GTX G1 Gaming 1070 video card, the Corsair H100i V2 and the Corsair Carbide 400C. You can read the full breakdown on part selection by checking out the Build Guide. A big thanks to Corsair and Gigabyte for providing the GPU, CPU cooler, and case for this build. The H100i v2 logo is upside down. Out of curiosity, how did you pick the name manirelli? Yep, we had to orient the block upside down for cleaner tubing runs. Someone said my last name wrong in middleschool and it stuck. 1080 is overkill for 1080p. Ryan, Thanks for the build and the video. 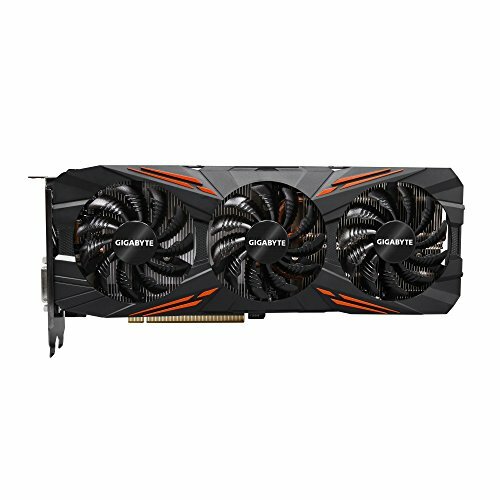 Any chance that you could run and post Firestrike Extreme or some other benchmarks for 1440P performance? This seems to take care of 1080P pretty handily. Could you show some links to back this up? These numbers don't seem that factual given the vast gap considering they are the same core. Nice. you don't see staff builds posted often. What do you mean by "newest platform"? 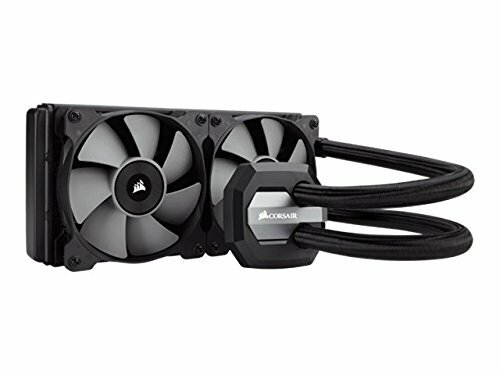 Have you try overclocking the cpu and gpu to their maximum capability with that 550w psu? i'm really curious with the amount of power, just how much watt will be needed. Also, I see people talking about the power supply and how it may not be able to get you the most out of the GPU. What would be the next best thing if that's the case? And, I plan on bumping the system to an i7 6700k, but is there anything else that may be upgraded as well so that I may get the most of everything? I got question about this amazing build. 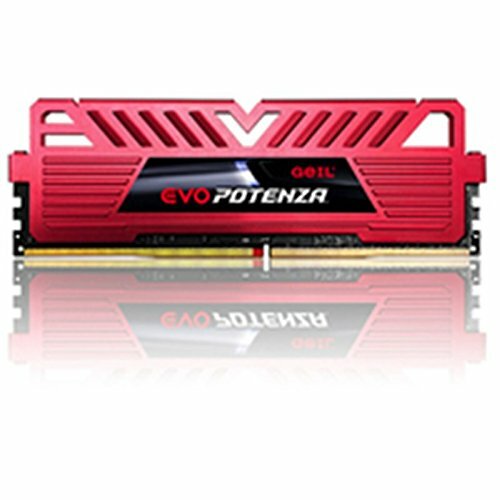 How does that mobo handle OCing? Hi there im going for the exact same build since it has great performance with not so large a price tag. Is a 1920x1080p 60Hz, 6ms response time monitor underkill for this build or is it enough ?? 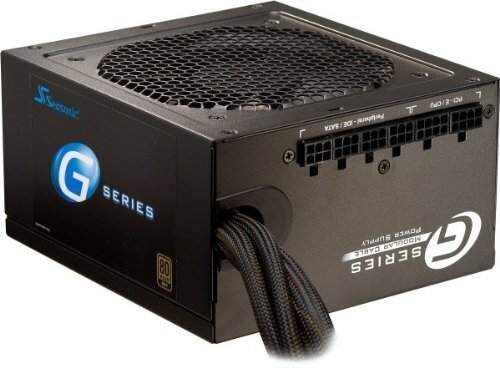 How will wifi and bluetooth work in this build? You would need to purchase an adapter. Seasonic makes some of the most consistently high quality power supplies on the market.